Gabor Raine 355 is ladies trainer. 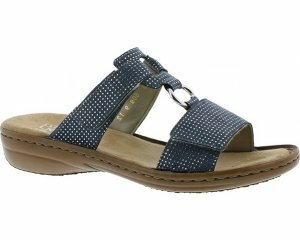 It features a leather upper with soft micro-fibre linings. 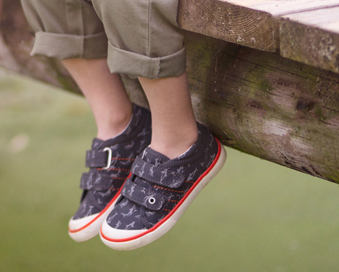 The lace up design allows for easy on and off, while still maintaining a secure fit. 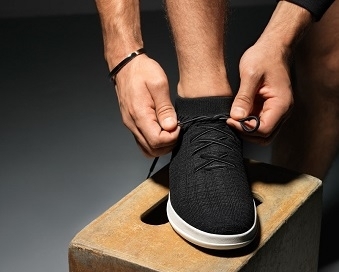 A removable leather insole makes this trainer perfect for those who use orthotics. 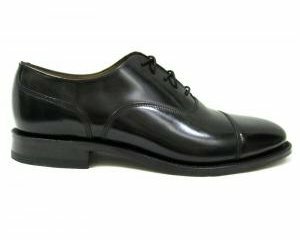 Contrasting panels on the upper of the shoe adds a touch of style, meaning they can be pair with numerous outfits. Available in a G width fitting. Step into comfort with Gabor Raine 355.